In Las Vegas, we've seen nuptials at the Neon Museum, pet nuptials, and weed weddings. 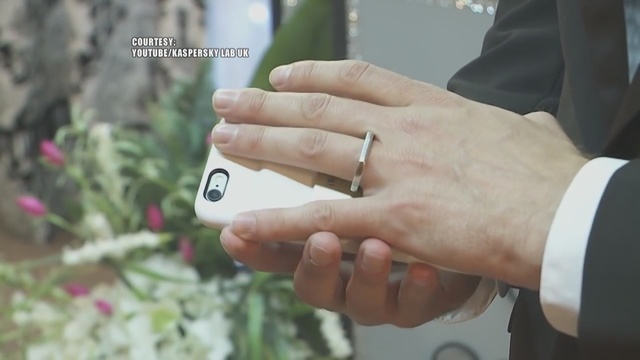 One thing we haven’t seen until now is groom taking his love for his phone to a whole new level. Kelly said Chervenak simply wanted to send a message to society. 1 Response to "Man marries smartphone at Las Vegas chapel"